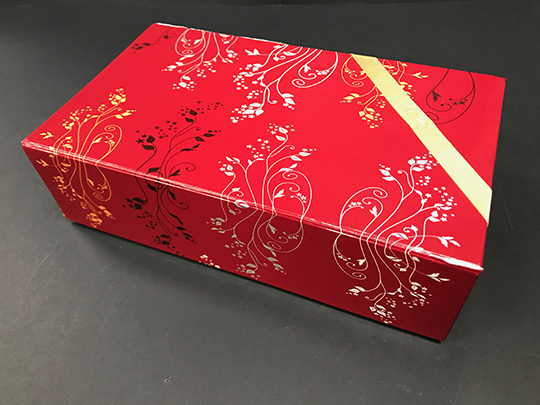 Set-up Boxes are an industry term to describe what people would describe as a chocolate box. 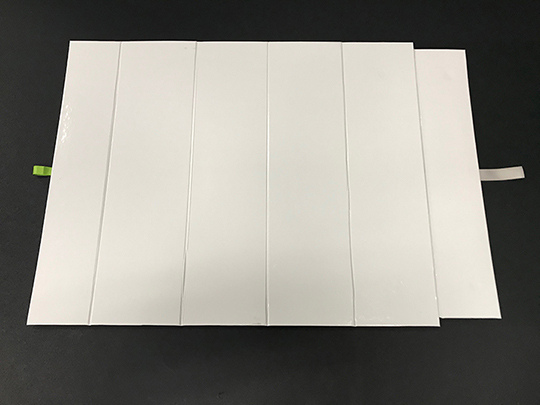 In the world of print (other than corrugated boxes), there are two kinds of boxes…set-up boxes and folding cartons (boxes). The latter for example is the “box” that holds a tube of toothpaste. 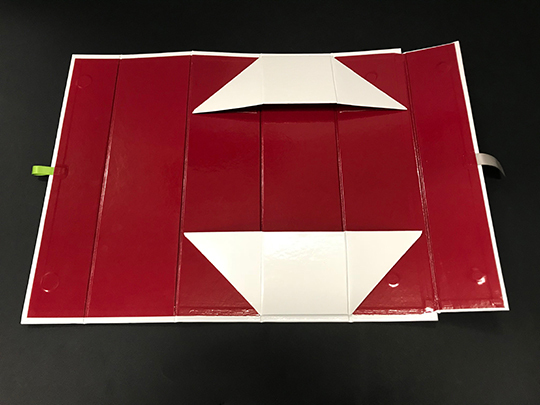 This style of “folding carton” or box is collapsible, and the cost is 99.99% cheaper than a set-up box! One problem with set-up boxes besides the cost is that when shipped, 98% of the bulk is air. 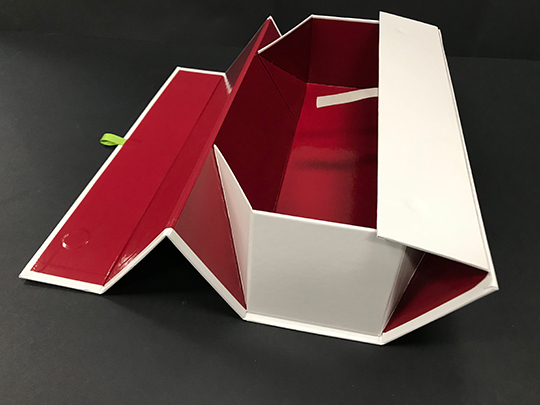 The set-up box style that I’m featuring today is collapsible! 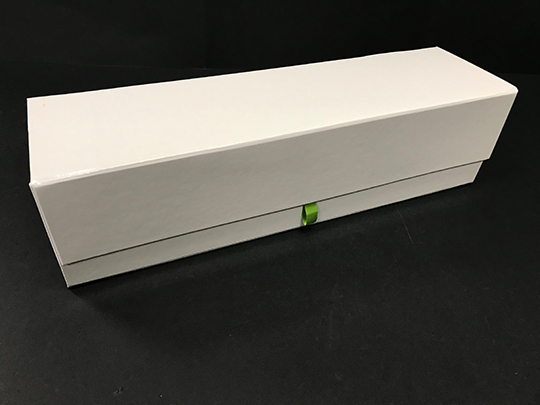 This box style is more expensive than a regular set-up box…but because it is collapsible, shipping bulk is reduced very substantially. 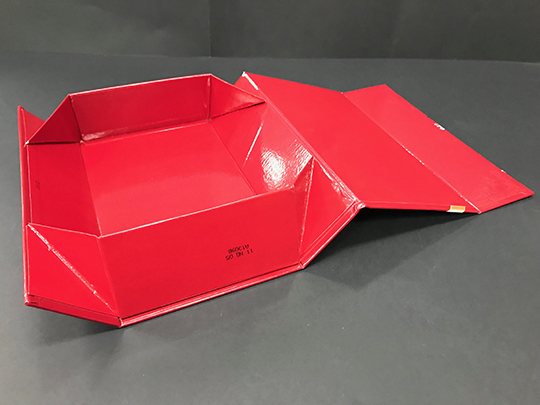 Collapsible set-up boxes are just as durable as regular set-up boxes. 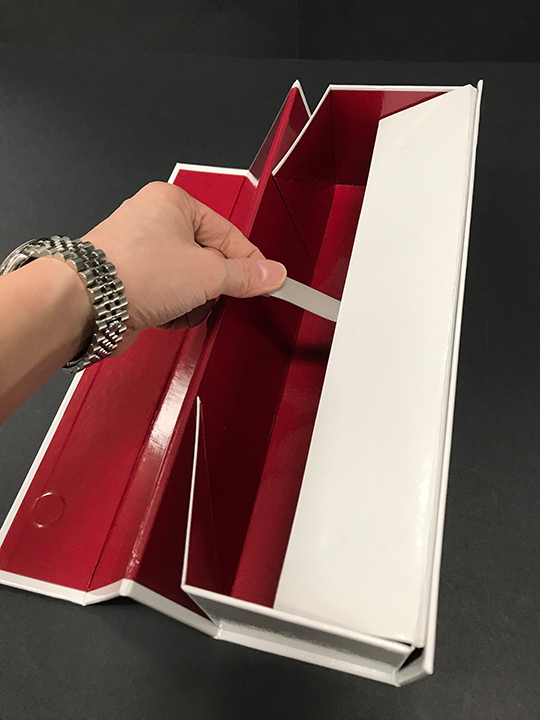 The user in many instances is more inclined to keep a collapsible box than the regular style. 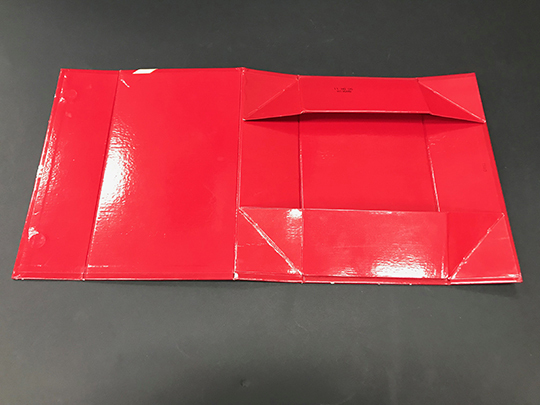 These collapsible boxes come in almost as many sizes as regular set-up boxes do. 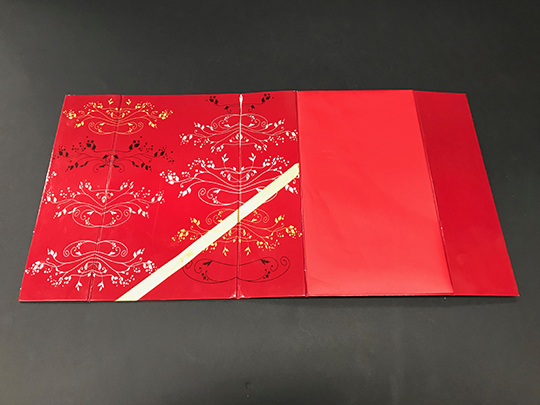 These boxes can be “wrapped” in coloured or printed paper, the manmade “wraps” that imitate leather etc. Customers frequently find these boxes to be intriguing. I’ve watched people flatten and erect the boxes two or three times in one sitting! Need a sample? Just e-mail us at norm@sgfteam.ca! © Copyright Specialties Graphic Finishers Ltd.